Share the post "How newer regtech could be used to help audit cryptocurrency organizations"
This entry was posted in Bitcoin, Cryptocurrency, Infrastructure, Market research by Tim Swanson. Bookmark the permalink. 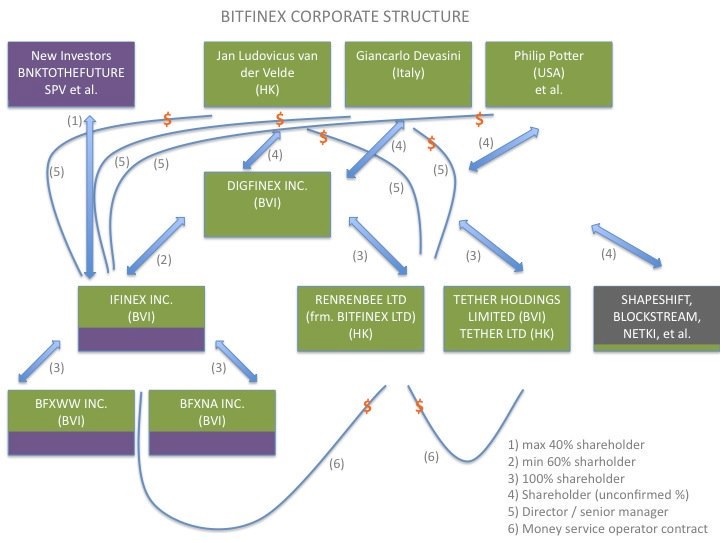 You have written the article we wanted to write on Bitfinex. This is the first detailed, long look at the situation by a name in the industry. You checked it all and gave it a real thorough scrubbing and brought the shadows into the light. You even tied it back to the SEC’s complaints about the Bitcoin ETF, like we did in our expose of Barry Silbert and Bitcoin’s Malfeasance Culture. Since we wrote that article Barry Silbert launched an investment Trust to sell his bags to others. The work continues. Until these dodgy actors are shunned out of the space and out of business, until this stops, we will all suffer for it. I am not sure I see the clear logical need for a separate “Kimberly Process” for crypto-currencies. Is regular regulation = audit not sufficient? 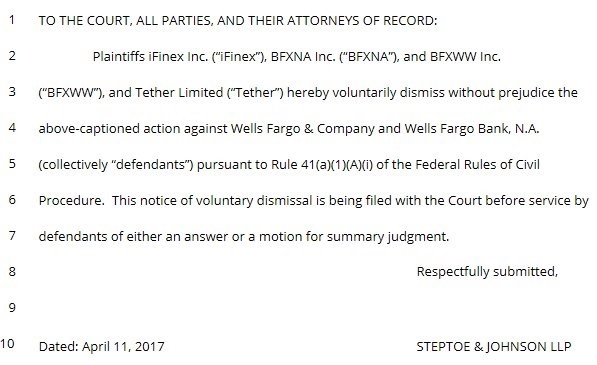 Are you implying that Gemini and other regulated US based exchanges are susceptible to the same type of mis-management as BitFinex? From what I read, it appears the issue is that people preferred to trade with an unregulated foreign exchange (as they did with Mt. 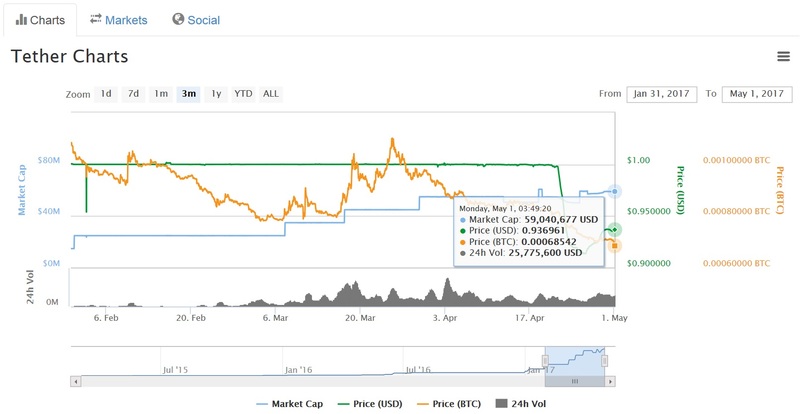 Gox), and, as was clearly predictable, they are getting burned.